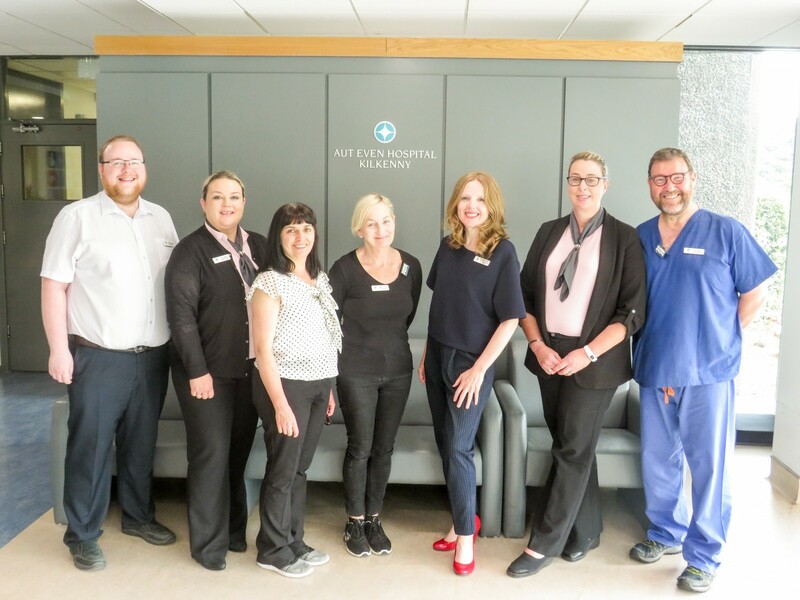 Aut Even Hospital, in association with Agfa HealthCare, has introduced a new digital solution to its radiology reporting which will handle around 20,000 radiology exams each year. The Hospital chose Agfa HealthCare’s Enterprise Imaging to support the move of its radiology department from an analog to a paperless, digital department, as part of the hospital’s evolution to a fully digital environment. The new system is entirely scalable, meaning, that as the radiology department grows, so too can the software that supports it. 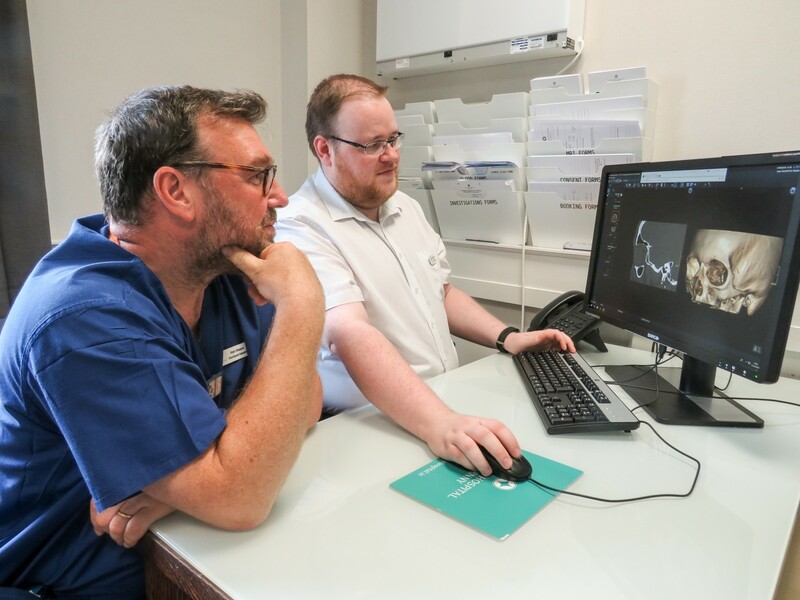 Colin Foley, Sales and Services Manager, Ireland for Agfa HealthCare, speaking about the developments said that they were capable of “transforming clinical collaboration and supporting timely diagnoses”. Ultimately the use of Enterprise Imaging means that the Hospital can sustain and enhance its responsibilities in terms of delivering and achieving value-based care. Pictured are members of the Aut Even RIS/PACS team who have been working tirelessly to implement the new system.